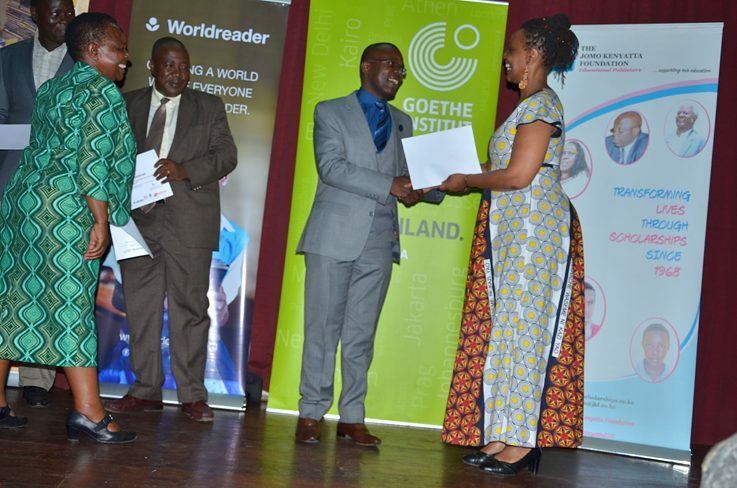 The Kenyan library award is an initiative of the Goethe-Institut, the Kenya Library Association and the Jomo Kenyatta Foundation. 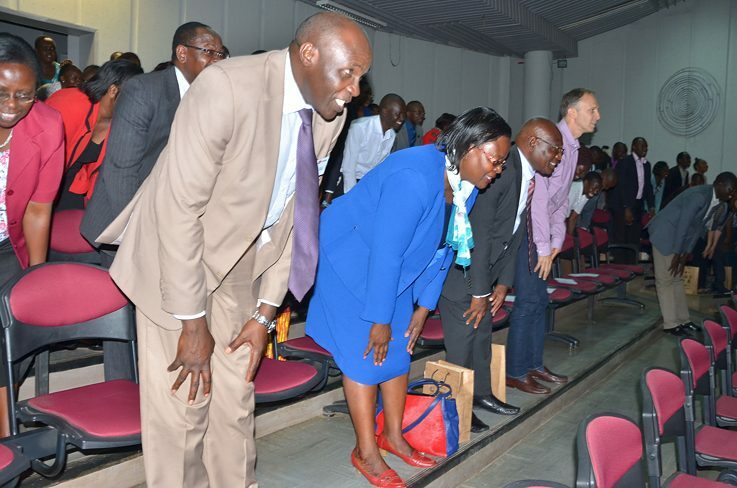 The project is also financially supported by the Kenyan Ministry of Sports, Culture and the Arts. 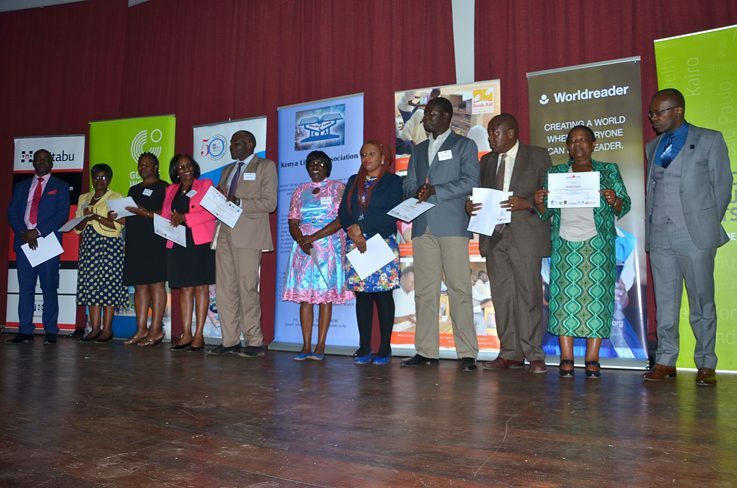 Other project partners such as World Reader, Book Aid International and eKitabu give donations (books, computers, eReaders) as prizes for the winners. 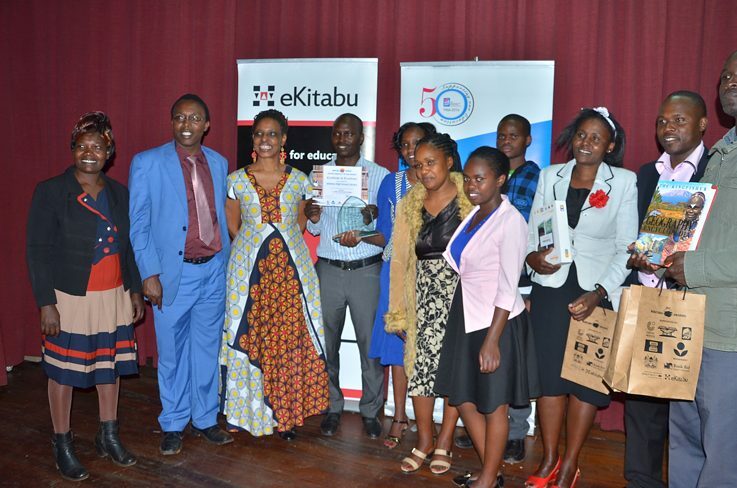 The purpose of the award is to strengthen libraries in their important role for Kenyan society and to motivate the libraries through competition for quality. Libraries compete in the following categories: large public libraries, small public libraries, special libraries, university libraries and school libraries. The winners of each category and the overall winner - "Library of the Year" - are chosen by an independent jury on the grounds of detailed applications and site visits. The prize is to be used for a project to improve the services in the winning library. use of modern technologies in information services. 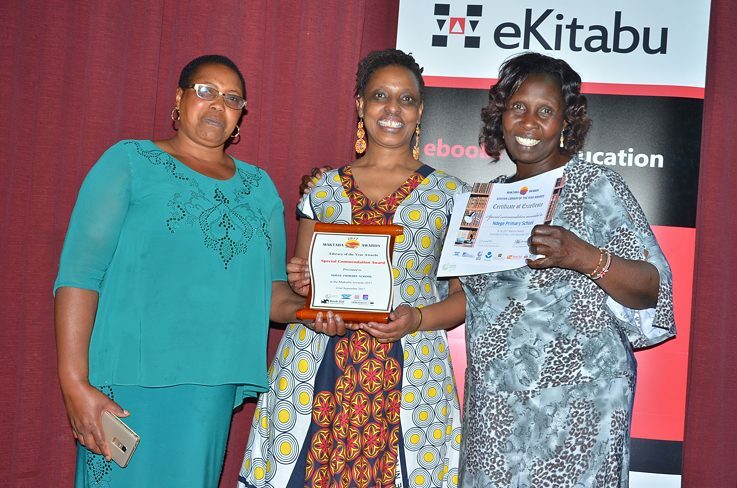 On Friday, September 22, the Kenyan Library of the Year Awards (Maktaba Awards) were celebrated for the eighth time. A total of 75 libraries participated in this year’s competition. 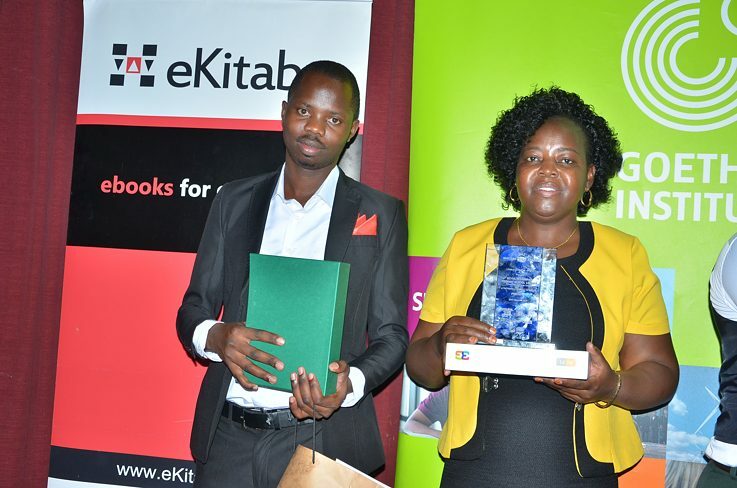 The Library of the Kenya Institute of Curriculum Development (KICD ECD), was awarded the main prize as ’’Library of the Year’’. 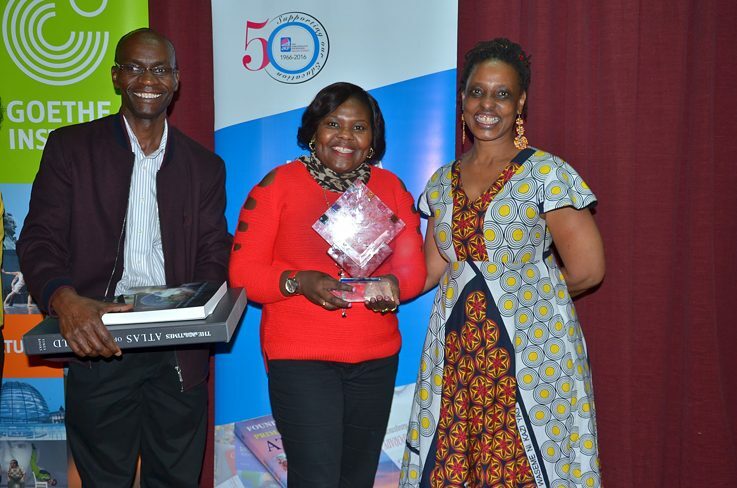 The overall price (Library of the Year Award) was won by the Kenya Institute of Curriculum Development (KICD ECD) library. 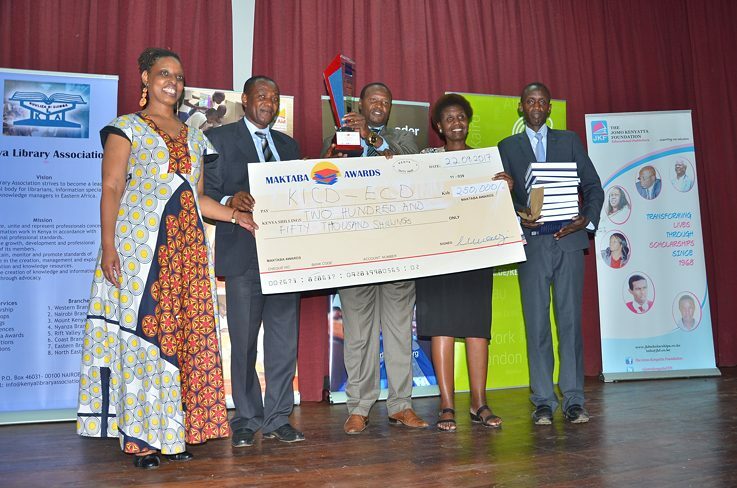 The overall price (Library of the Year Award) was won by the KNLS Kisumu Library. 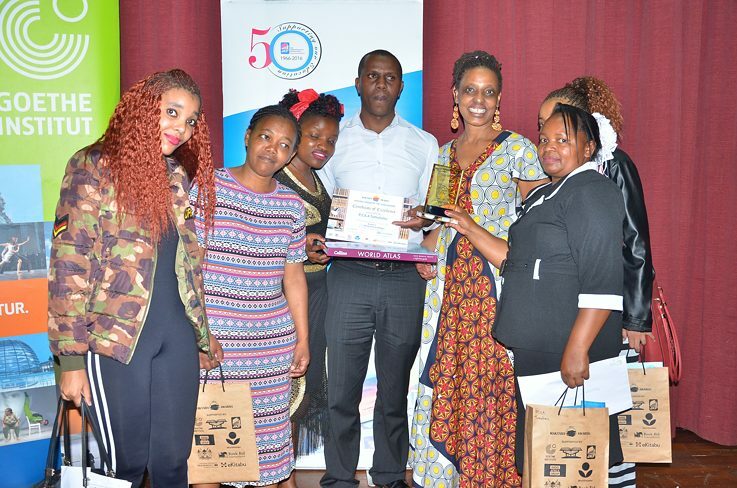 The overall price (Library of the Year Award) was won by the Dr. Robert Ouko Memorial Community Library.